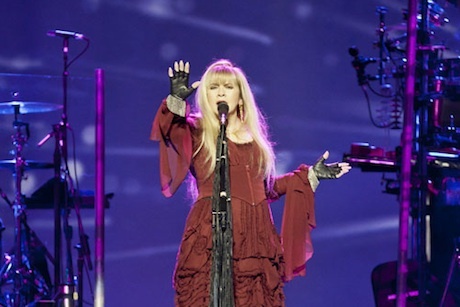 Our arts writer Robert Dunstan went to the Adelaide Entertainment Centre to see a unique solo performance from Fleetwood Mac's front woman Stevie Nicks supported by The Eurythmics co-founder Dave Stewart. "Stevie Nicks proves she still has what it takes vocally to captivate & entertain a 6,000 strong audience for two hours." 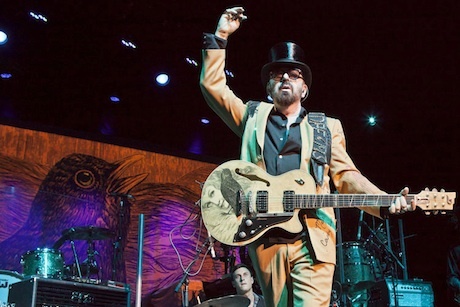 "Dave Stewart's rendition of Tom Pett's "Don't Come Around Here No More was a highlight, a song which was actually co-written by Petty and himself, a revelation which reaffirmed we were in the esteemed presence of a truly talented artist." "Brian McFadden delivers an impressive set to an initially reserved, but eventually well received audience."